Your heirloom jewelry and timepieces mean the world to you. 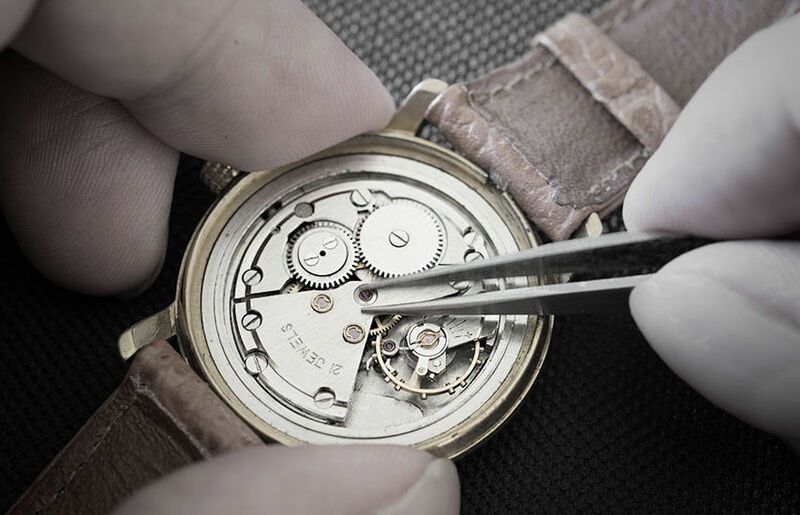 And regular six-month service and inspection is the best way to preserve their beauty and performance. 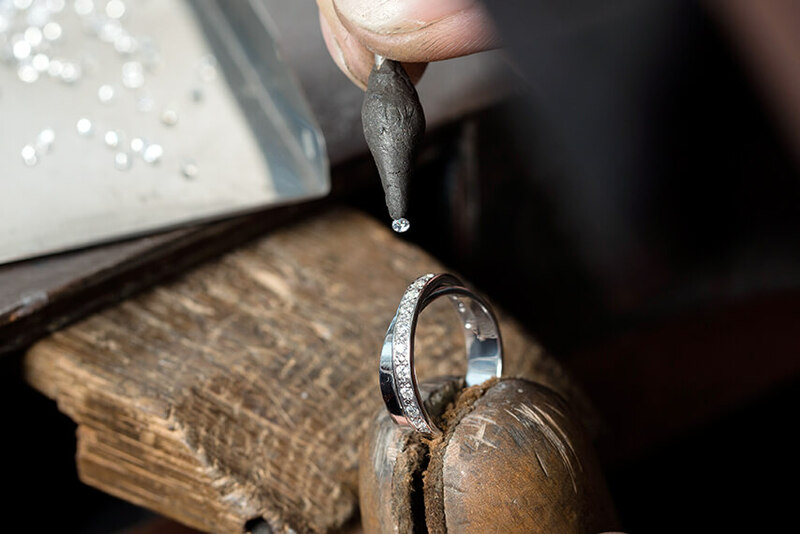 As the only jeweler in Idaho with a full time jewelry and Rolex service department, we offer the largest array of specialty in-store services in the region. Jewelry should be as unique as you are. 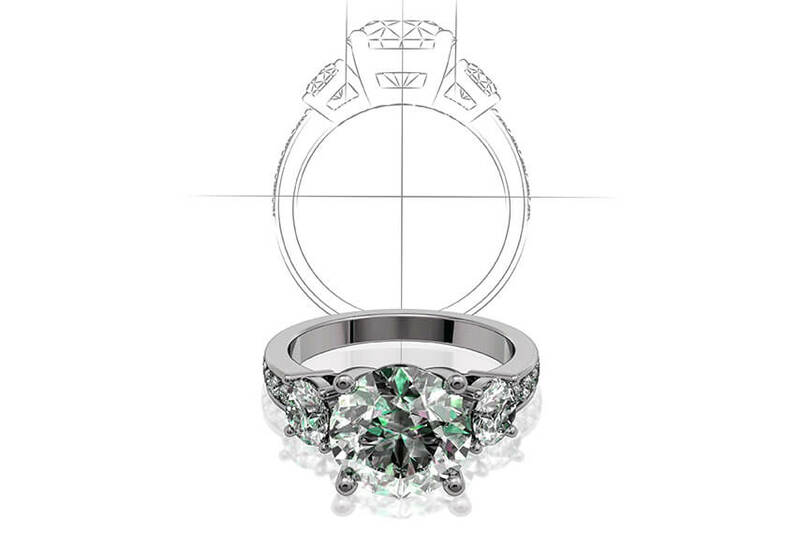 So, we offer custom jewelry design services to help you bring true art to life that will be cherished for generations– from collaborative design to the creation of CAD designs to crafting the final piece. 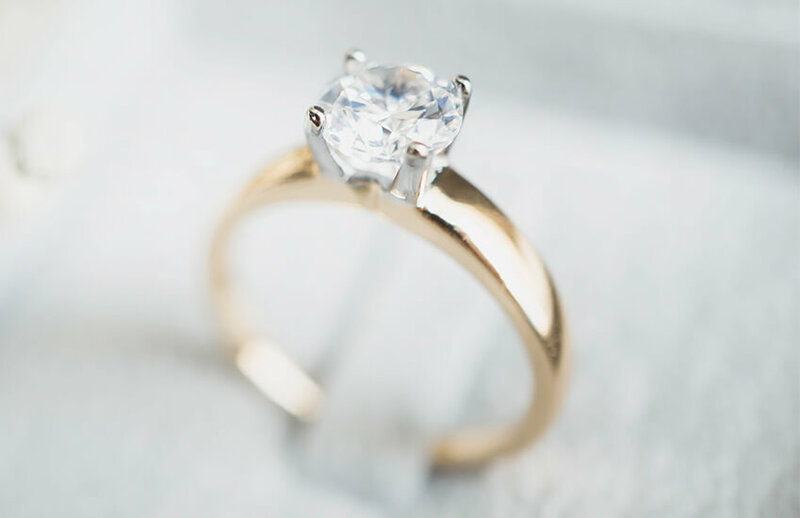 "At Hal Davis Jewelers we have set a high standard for service and commitment to excellence – every customer is important and deserves to be treated with the utmost respect, courtesy and personal attention."